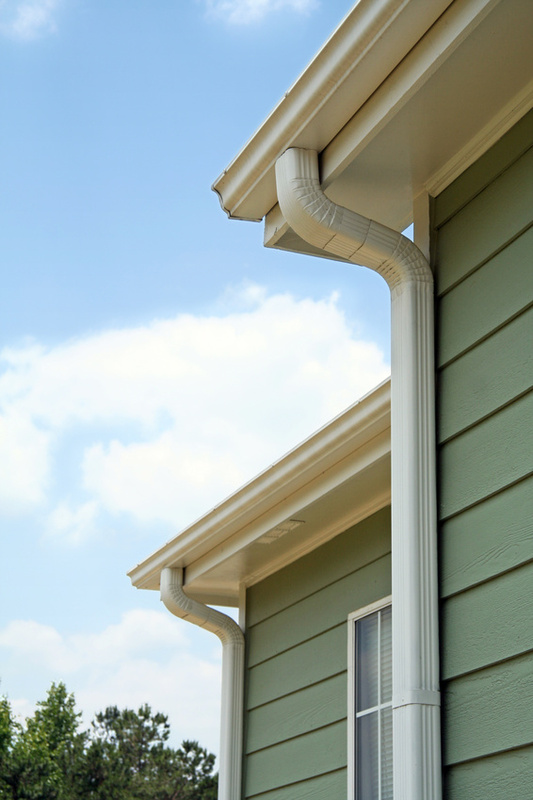 Do You Need to Change Your Home’s Gutter System? Gutters are an absolutely necessary feature of any house, and yet most homeowners don’t put much thought into theirs. For some homeowners, this might be because they experience very little rain where they live. However, rainfall is cumulative. A single inch of rainfall translates to nearly 600 gallons of water for one roof. In fact, even as little as one-eighth of an inch can amount to nearly 54 gallons of water. Here’s what the average homeowner needs to know to take care of their gutter system. The Different Types of Gutters and Their Uses.